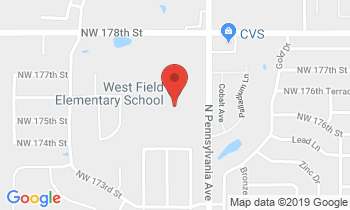 There are several ways to stay connected with West Field Elementary School! 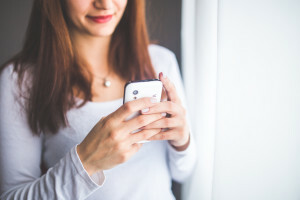 Once you have connected with SchoolWay, you will need to register and then search for Edmond Public Schools and West Field Elementary. Also, West Field is using Seesaw this year! Seesaw gives your child creative tools to capture and reflect on their learning – in real time. Then this work is shared with you. Seesaw will give you a window into each of our classrooms and into your student’s learning process. When your child adds new work, you will receive a notification to see, hear and respond to your child’s learning item. We need your help with Seesaw to ensure success at West Field. You can download Seesaw’s Parent App for iOS, Android, or use the web to view your student’s learning artifacts. Go to your device’s app store and search for “Seesaw Parent”. West Field is happy to announce this new opportunity for our students. With your help, we can continue building our school community of lifelong learners. You will receive a handout with directions to download and sign up for your child’s Seesaw journal. This handout will be distributed by your child’s teacher. Visit the Seesaw website for more information.